With the popularity of 3D printing, you cannot blame people why they are interested in trying the technology and want to have a 3D printer of their own. However, with the cost of the printer, most of them would wait for the products to be put on sale or when the manufacturers can offer these printers at a reasonable cost. 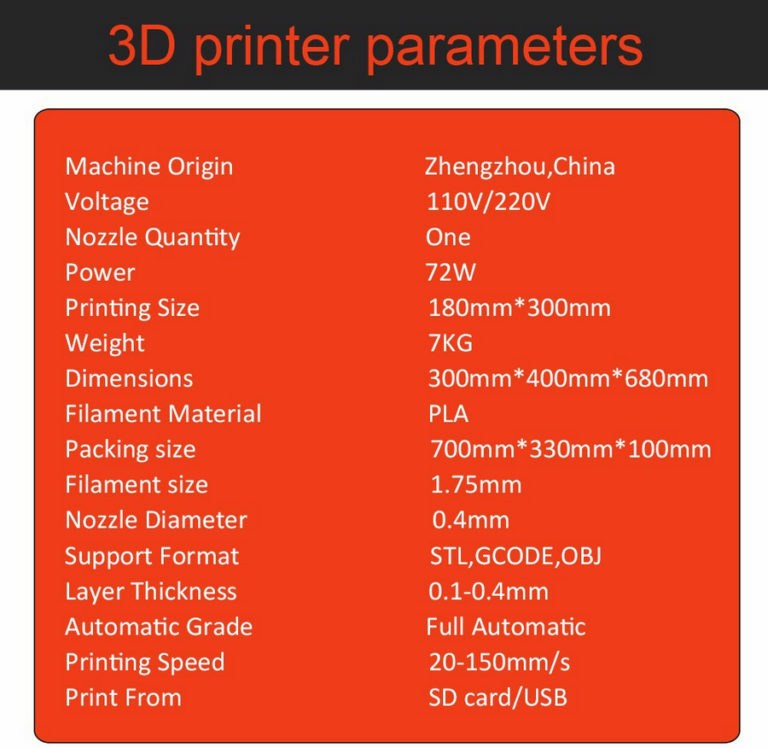 It can be a good idea if you will go for a kit if you think that you cannot afford to buy the latest 3D printer. This is perfect for the family who wanted to learn how to use a 3D printer without emptying their pocket. They will surely enjoy looking for different designs, 3D printing, and other products. 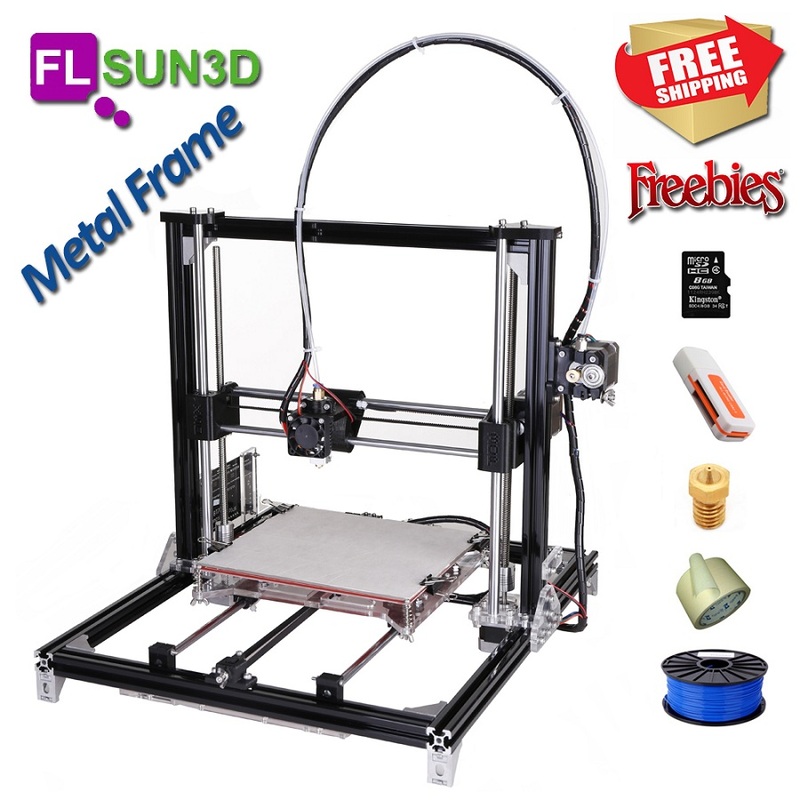 This is a good news for people who wanted to save money when buying a printer because FLSUN 3D is now offering their products at a discounted price if you will purchase in volume. Because the supply is only limited, you have to act fast and purchase the DIY Kit Prusa i3 3D Metal Frame that you can have for $219 or pay $220 for the Kossel Delta 3D Metal Frame DIY Kit that also has an auto-leveling. The Prusa i3 kit can produce quality prints because of its stable metal structure that makes it work accurately. Users can make any design that they want with precision. You can find an integrated motherboard on its controller where users can easily adjust and control the printer. The maximum temperature for the nozzle is 260 degrees Celsius while 100 degrees Celsius for the heatbed temperature. 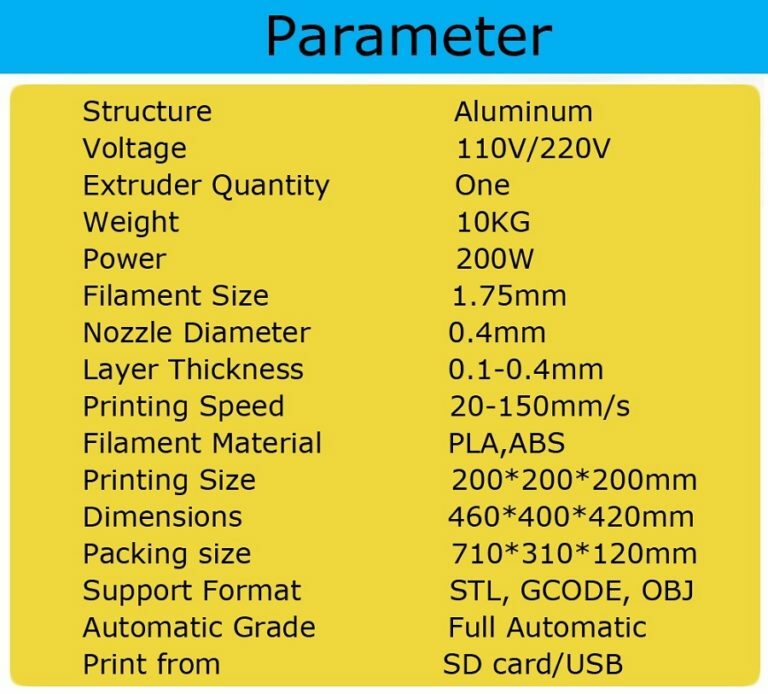 This kit is also capable of printing different filaments such as wood, PLA, PETG, ABS, flexible filaments, and PVA. 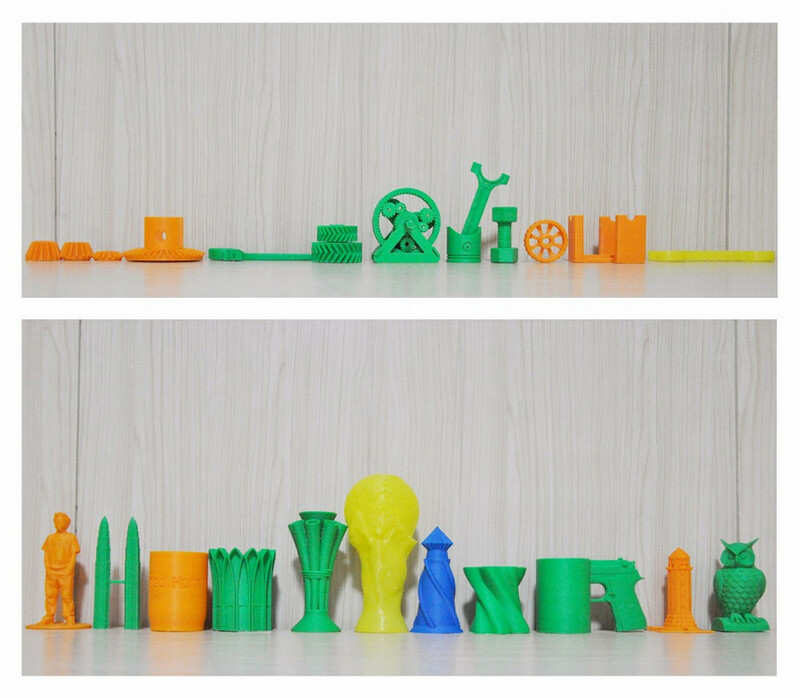 You can find positive comments from customers who have already tried using the Prusa i3 kit. They have also added two cooling fans to cool the printing filament and the heatbed with an improved SEffector. If you will purchase the kit you can also have freebies like a spare nozzle, masking tape, SD Card MK2A heatbed, 1 roll of filament, and a card reader. On the other hand, if you choose to have the FLSUN Kossel Delta Kit that has an auto leveling, you will surely get satisfied with its aluminum frame that can assure accuracy and stability. 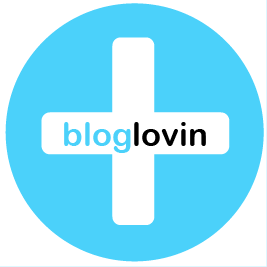 No need for you to pay for the auto leveling and with its updated SEffector and cooling fans. It has the same maximum temperature of a nozzle and heatbed like the Prusa i3 kit. You can only use PLA filament for this kit if there is no hotbed. However, if you have the hotbed then you can also use flexible filaments, nylon, wood, and PVA. You can easily assemble this kit and place on your desk. It has an excellent design and extruder quality with durable components. The freebies that you can have include an SD card and a card reader, filaments, LCD control panel, masking tape, and nozzle. 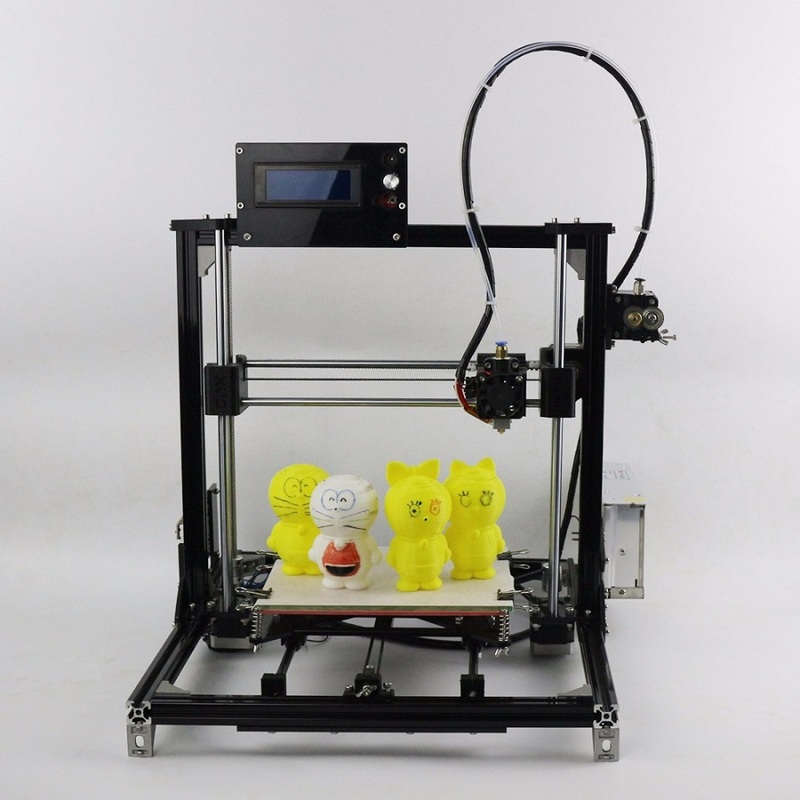 This is the right time for you to purchase a 3D printer kit if you don’t want to spend much. However, you have to check for the stocks if it is available or not knowing that they have only produced limited numbers for these products. If you can buy more of these 3D printers, you will have the chance to avail discounts.